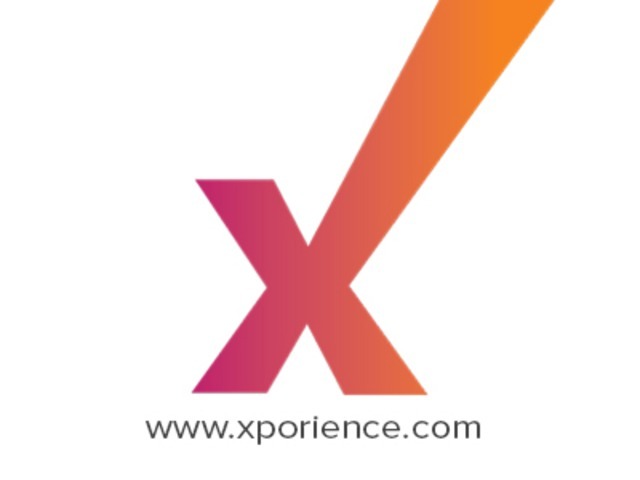 Xporience is a cloud-based Event Management Platform that empowers leading Event Organizers to deploy cutting-edge event technology for Trade Shows and Conferences globally. 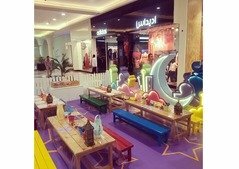 Xporience offers 360 degree technology solutions to Event Organizers for Online & Onsite Event Registrations, Event Management System (EMS), Mobile Apps for events, Exhibitor Online Manual and Lead Capture App, AI powered Voicebot, and other solutions including event portal management, email marketing, surveys and interactive floor plans. Xporience Event Chatbot assists Event Organizers in saving precious resources on online event management, providing better service to event attendees.